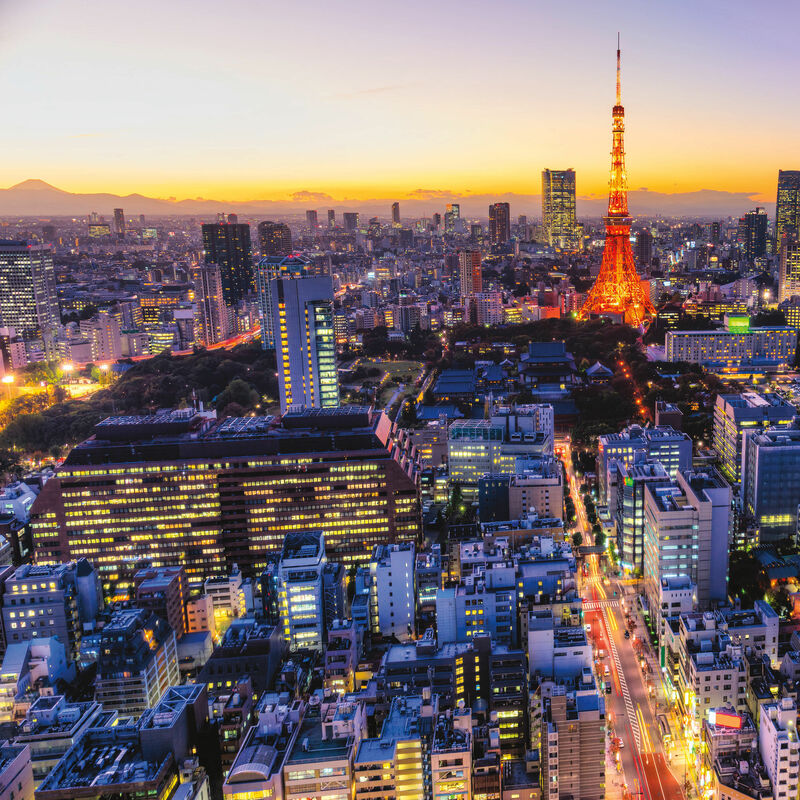 Japan’s lively megalopolis is full of energy, culture, and incredible food. 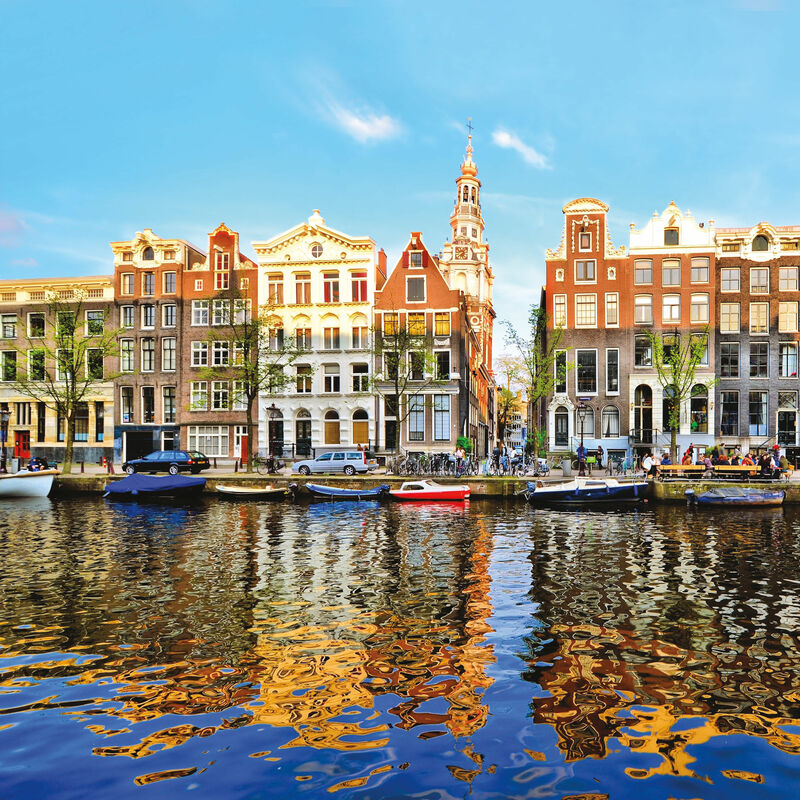 In Europe’s culturally rich city of canals, vacation becomes an art installation. With five new international destinations, our cozy little airport is filling its passport. Here’s a look at the stories (and strategies) behind PDX’s global connections. 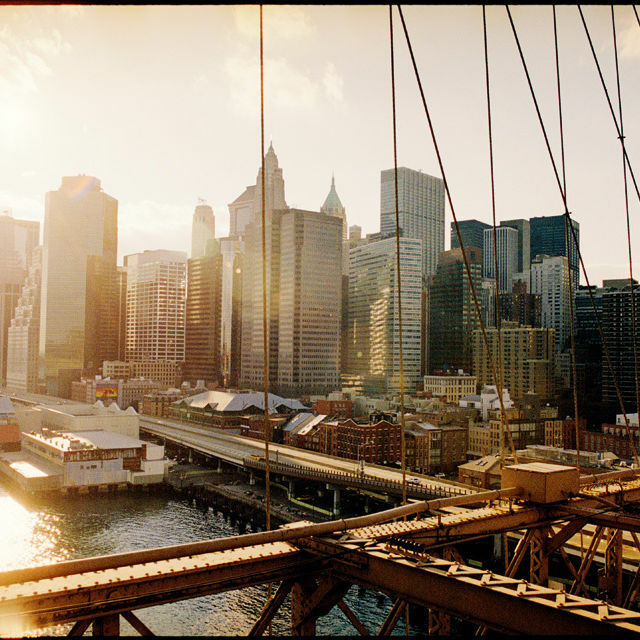 Looking for the authentic New York City? Then get thee to Brooklyn, where neighborhoods in transition are defining the Big Apple’s future. 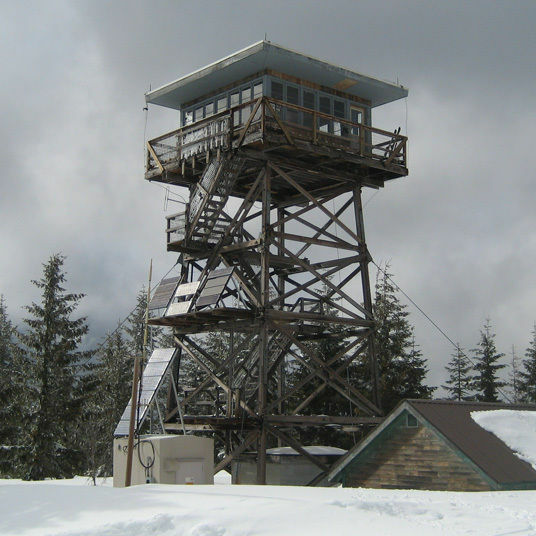 There's no better way to rough it than camping out in a Mount Hood fire tower in the dead of winter. 1 tank of gas. 14 Destinations. 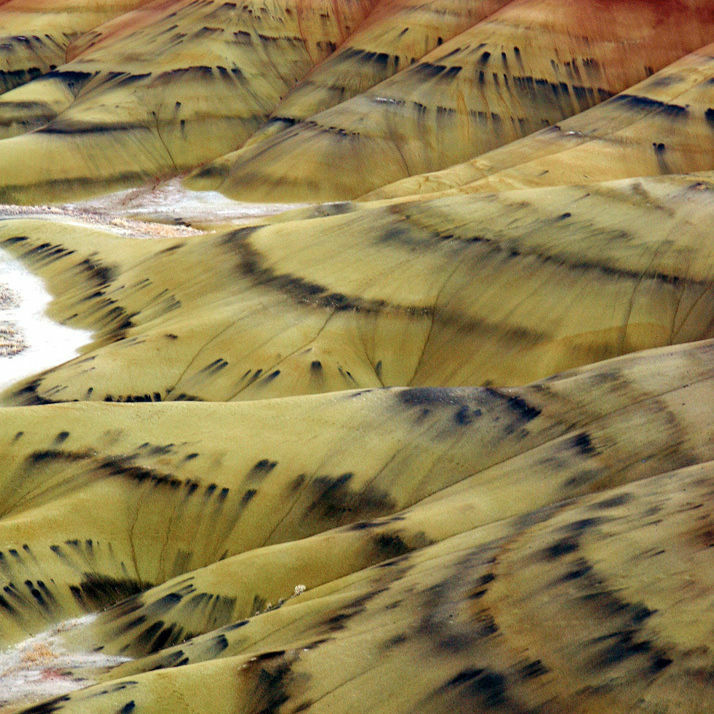 From Crater Lake to Whidbey Island, fossil beds to quiet beach towns, here are 48-hour trips made (really) easy.